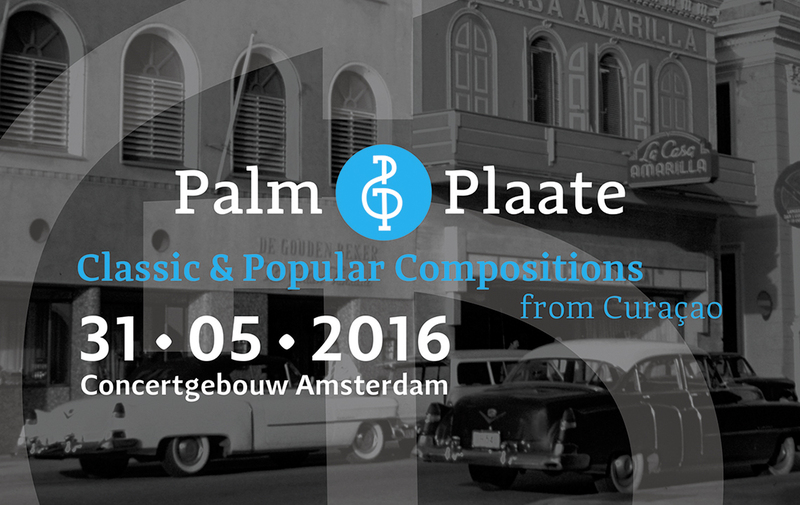 Palm & Plaate is a concert in honor of Jacobo ‘Coco’ Palm and family and Rudy Plaate. Artists like Izaline Calister, Maruja Bogaard, Randal Corsen, Norman Morón, Eric Calmes and Pernell Saturnino will perform alongside the Metropole Orkest conducted by Maurice Luttikhuis. Jandino Asporaat will be the presenter during this special evening. “Classic & Popular Compositions from Curaçao – The works of composers of the Palm Family and Rudy Plaate” is made possible by Fundashon Bon Intenshon.